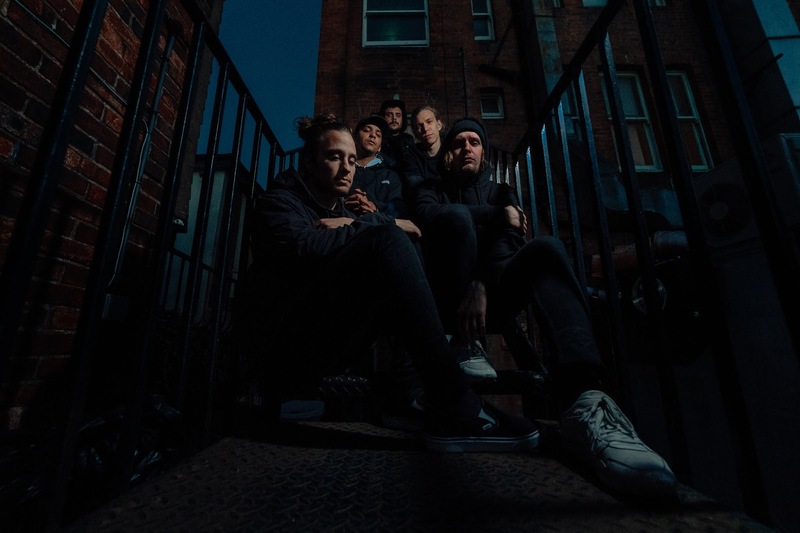 HARMED - Premieres Brand New Music Video For New Single "Jester"
Nu-Metalcore maniacs HARMED release new single "Jester". Levi (vocals) offers insight on the track: "Jester" is a song about hate for those who ridiculed us in the past. It serves as a source of revenge." "Jester" is the first song to follow the first single to follow the band's critically acclaimed 2017 EP, "From Day One". Formed in early 2017 in Budapest, Hungary the motivation for the members to create HARMED was elevating a hard, dark and captivating musical style to a whole new level. Their purpose is to introduce to a wide audience one part realist, and one part subjective, often exorbitant lyrical narrative, with a devastating and elemental musicality.